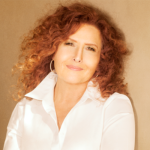 Native New Yorker Melissa Manchester is a Grammy Award-winning singer/songwriter who also holds the distinction of being the first singer ever to have two Academy Award-nominated songs in the same year (“Through The Eyes Of Love” from Ice Castles and “I’ll Never Say Goodbye” from The Promise) and to perform them both in the same Oscar telecast. She has thrilled musical theatre audiences with her leading roles in the national tours of Song and Dance and Music of the Night, and she developed a television following as Maddie, the mother of the title character on Blossom. 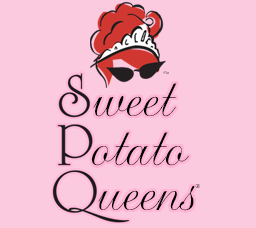 Melissa recently celebrated her four-decade career with the release of her twentieth studio album, You Gotta Love the Life, and the world premiere run of her new musical comedy, Sweet Potato Queens (co-written with lyricist Sharon Vaughn and playwright Rupert Holmes).